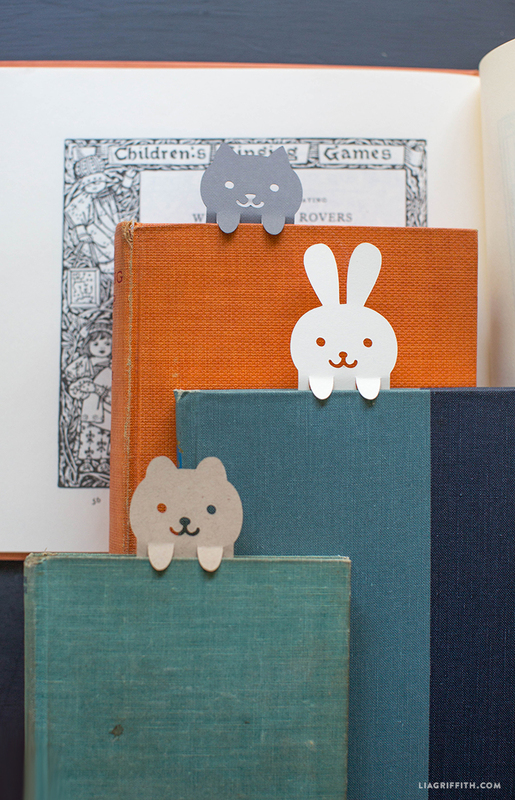 If you have two or three books going at any one time, then you’ll love these adorable bookmarks. I was very excited when our illustrator Krista began designing these little cuties. 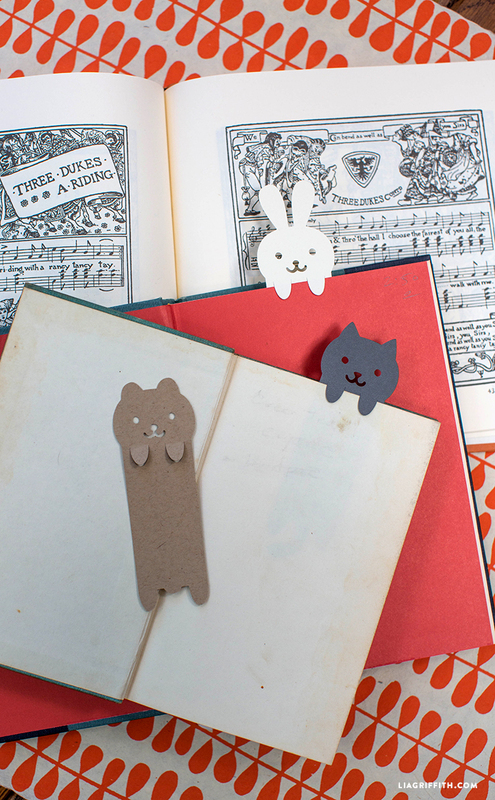 Our DIY bookmarks come in three different designs: the cute kitty, bunny and the bear. They can be cut on your cutting machine by using the SVG, or you can download the PDF file, print and cut them manually, using scissors or a craft knife. 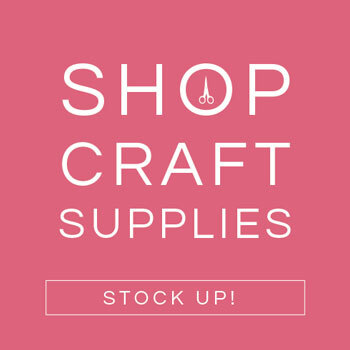 You can print them on any color of card stock, including glitter, metallic or patterned, depending on your preference! You could also cut them out in white card stock and have your kiddos color them as a cute back-to-school activity. 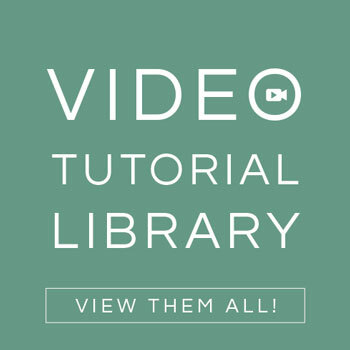 What if I only wanted this svg and nothing else on your site? Could I just buy this instead of signing up for the membership? We don’t have the option to purchase our projects individually right now. Besides, it’s a better deal for you to sign up for a monthly membership then cancel anytime after you have downloaded the projects you want. Thanks for your interest! I’m trying to download and it keeps trying to get me to sign back in. 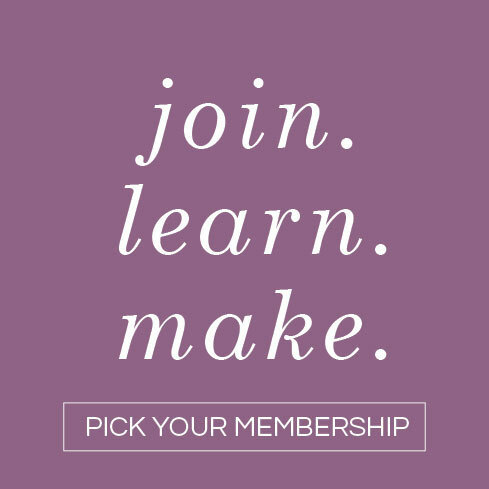 I have a membership. Oh no! I would try using a different web browser, I have heard that this fixes the issue of not being able to stay signed in. Good luck! Very cute! Thank you for the files! My 5 year old twins have just recently learned to read. I’m going to surprise and reward them with these today. So sweet. What a great idea! I am sure they will love it! 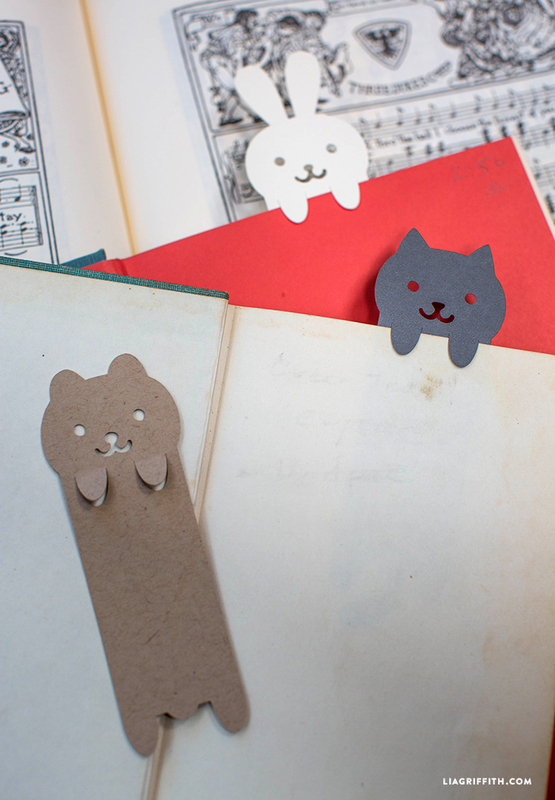 So many thanks to send your way, love these bookmarks, so adorable and so practical at same time. Printed out 2 pages, one on white card stock and another on kraft paper (both for sturdiness) for Grand daughter still at home. Think she’ll be feeling pretty lonesome without her sister that is now at college. Her parents might need little something too, what could I do for them? While I contemplate what can be done to help them soothe their loneliness I’ll cut out bookmarks. loved little guy in his striped jammers with moose head, too cute.